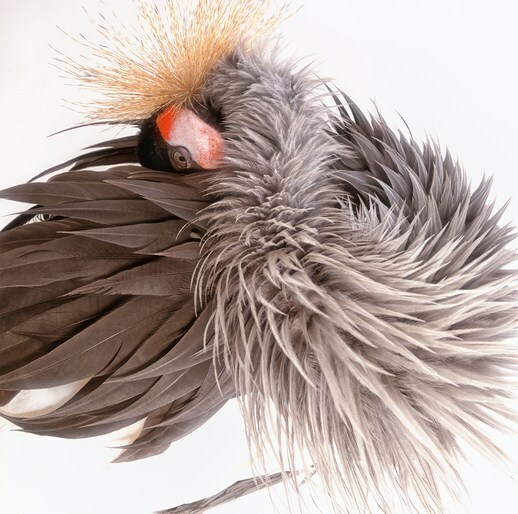 Lennette's graphic image of an African Crowned Crane preening has been selected For American Photography 33. From over 8,000 pictures the jury selected, by a majority vote or better, only 317 images to appear in the book and represent the best pictures from 2016. This year’s distinguished jury included: Kate Bubacz, Senior Photo Editor, BuzzFeed News; Jeff Campagna, Photo Editor, Smithsonian Magazine; Bailey Franklin, Director of Photography, Variety; Amy Kellner, Associate Photo Editor, The New York Times Magazine; Christopher Martinez, Digital Creative Director, VP, Barneys New York; Michele Outland, Co-Founder and Creative Director, Gather Journal; and Patrick Witty, Deputy Director of Photography, National Geographic.